You'll think it gru there. These days a lot of things in life depend on small bits of plastic. Its a shame to think that an entire day can, for many of us, come grinding to a halt because the plastic casing on a flash drive has snapped, or the battery cover on you phone has cracked. 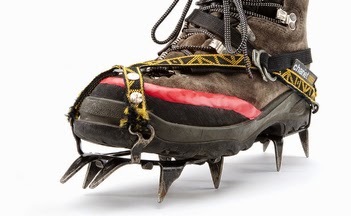 The traditional fix was to 'buy a new one', but now, thanks to British invention Sugru, that will change. 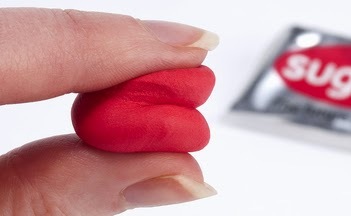 Sugru is essentially a putty-like substance that can molded by hand into any shape, just like Playdoh. However, when left to dry (or rather cure) Sugru becomes a firm, flexible and waterproof substance, similar in feel to rubber. This means that Sugru has an infinite number of uses and applications, and as any regular readers will now, that's just what we love here at The Test Pit. Seriously, pay a visit to www.sugru.com to see just how many ways Sugru has been used. Basically, if a gap needs filling, or if a soft ergonomic layer needs adding, Sugru does the job with aplomb. 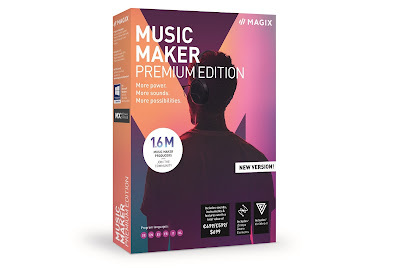 Each packet comes with eight condom-sized helpings of Sugru; two in red, two in blue, two in yellow, and one each of white and black. The packaging claims Sugru can adhere to, and set on, most surfaces, so we tested it out on a few things in and around Test Pit Towers. 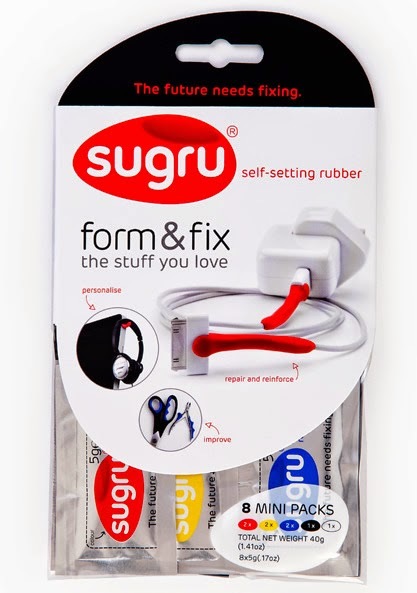 First we were keen to see how Sugru performed on gadgets, as it's biggest selling point is that it can be used repair, protect, and reinforce our precious technology. Having a crap load of tech laying around, we decided to attempt to repair a small broken MicroSD card reader. The plastic element had snapped and broken free of the metal USB connector making it useless. Going for red, we found it was a simple job of moulding a tiny piece of Sugru in our fingers, squeezing it into a rough shape, then carefully patting it down onto the desired area. We also decided to add a new grip (the blobs either side) to help make holding the little adaptor easier. After a day of curing on the windowsill (its says it takes 24 hours for Sugru of 3mm depth to dry and harden) the MicroSD reader was working again and much easier to hold. Good job. We also wanted to test Sugru's waterproof qualities. A leaking child's watering can served the purpose, and also as a way to try it out on metal. A great splodge of blue did the trick, moulded and firmly pushed into the crack around the sprout. Once again, after a day of curing, it was sealed tight. We also tried it on wood; an old leaky window was easily filled with some white Sugru and hasn't let a drop of rain water through since. We sort of wished there was more white-coloured Sugru in each packet, as little jobs like the window seem like a reoccurring issue in most homes, and white blends into the background more than any colour. Right now we're aching to get cracking with more uses for Sugru, especially on some of the toys we've got laying around. Custom grip on a Nerf blaster, anyone?